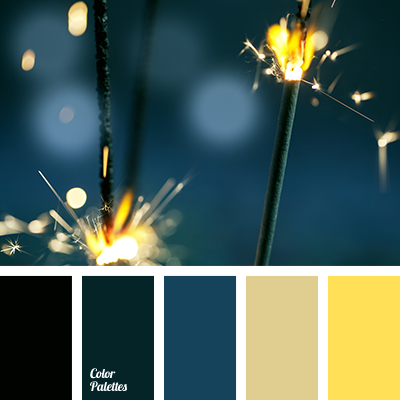 blue and emerald color, colors for design, dark emerald, dark turquoise and dark yellow, dark turquoise and turquoise, dark turquoise and yellow, dark yellow and dark turquoise, dark yellow and turquoise, dark yellow and yellow, emerald color, jade, pale yellow and turquoise. 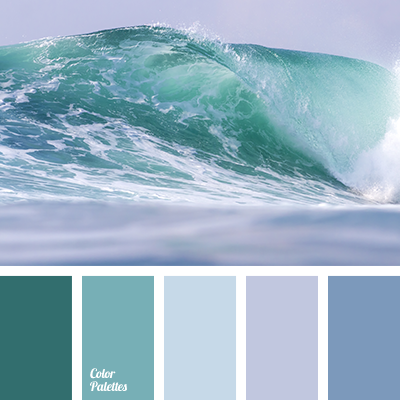 blue color of water, bondi beach water color, color matching, delicate color scheme, emerald color, emerald green color, ocean water color, purple color, shades of emerald green, shades of sea water, subtle shades of water, water colors. 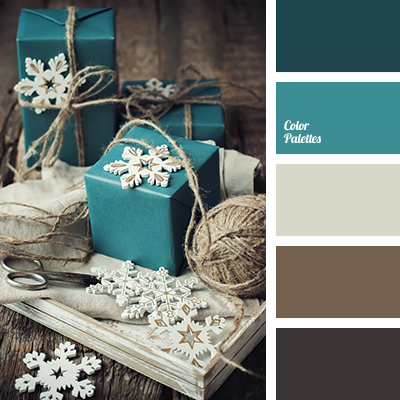 beige, blue and green, blue color, chocolate, color scheme, dark brown, emerald green, New Year colors, selection of colors, shades of brown, shades of emerald green. 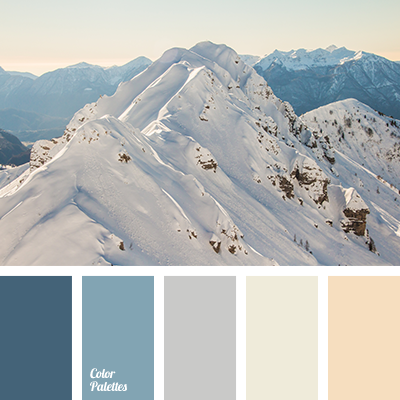 Blue Color Palettes, color of snow, color palette for winter, color palette of winter, colors of city winter, gray, mountains color, Orange Color Palettes, shades of blue, shades of emerald green, shades of snow, snow color, winter color combination, winter color solution. 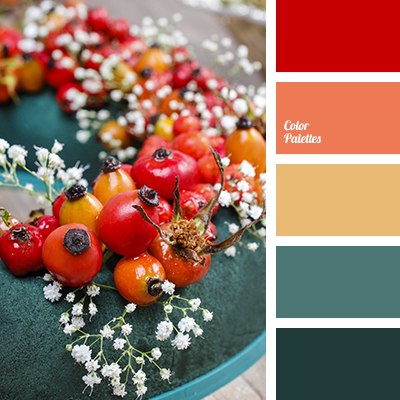 bright red, color of berries, deep red, emerald green, house color selection, interior color schemes, Orange Color Palettes, Red Color Palettes, shades of emerald green, shades of green, shades of red, Yellow Color Palettes. 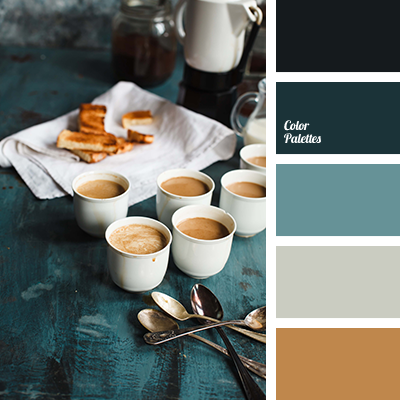 blue and emerald color, brown and emerald green, brown and turquoise, emerald green and brown, jade, light blue, monochrome color palette, monochrome green color palette, monochrome palette of emerald color, shades of blue and green, shades of emerald green, shades of turquoise. 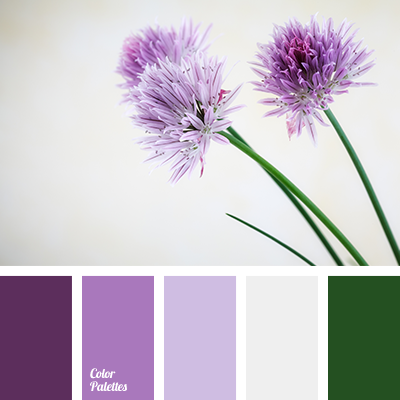 cool shades of purple, dark green, dark purple, deep green, emerald green and lilac, light emerald color, lilac, purple and emerald green, shades of emerald green, shades of lilac, shades of purple, the color of green leaves. 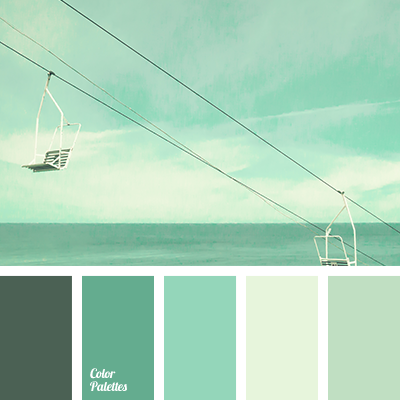 celadon, color of sea wave, combination of colors, Cyan Color Palettes, dark green, dark light green, gray-green tones, light green, menthol, mint color, selection of color, shades of emerald green, shades of mint color.